Cristiano Ronaldo has dominated the headlines in the past few days with news regarding his departure from the Santiago Bernabeu this summer. The attacker joined the Spanish giants in 2009, and in just 9 years he has established himself as one of the greatest players to ever represent the club. After helping Los Blancos to claim 4 UEFA Champions League trophies, 2 La Liga titles, Spanish Super Cups as well as other prestigious honors, the Portuguese has decided to put an end to his time at the Spanish capital. According to the reports, the attacker has agreed on a 4-year deal with Italian Champions, Juventus worth €30 million in wages. As a matter of fact, Ronaldo would be presented as a Juventus player anytime from now, after the Serie A giants struck a €100 million deal with Real Madrid to secure his services. 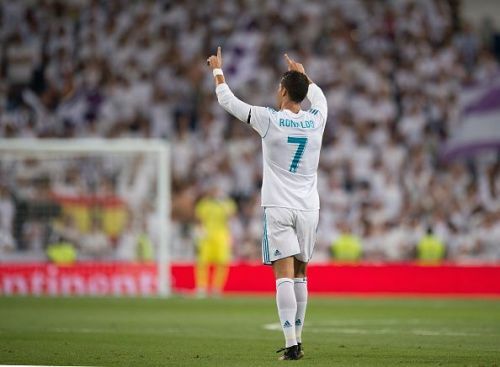 Considering the fame and incredible level of the Portuguese superstar, the move will not only send shock-waves all over the globe, it will also introduce major changes in the football world. With the attacker set for a new challenge in the Italian top flight, we take a look at 4 things that could happen after his transfer. 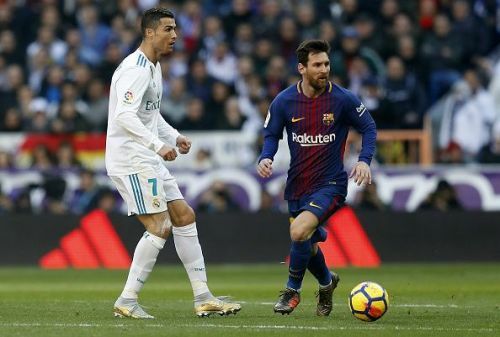 One of the reasons why La Liga enjoyed a reputation as one of the most popular football leagues in the world is because of the presence of Lionel Messi and Cristiano Ronaldo in the division. Both superstars have huge following and therefore they made a lot of people pay attention to the Spanish top flight. Now that the Portuguese has completed a move away from the Santiago Bernabeu, La Liga could end up losing a number of followers. Ronaldo has a lot of die-hard fans who would rather follow him wherever he goes instead of staying with Real Madrid. This could also in turn reduce the viewership of La Liga as well as affect the marketing prospects of the Spanish top flight.